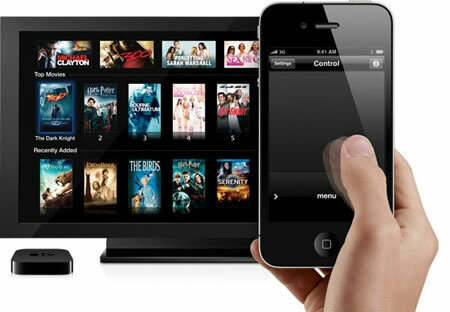 YarePLAY leverages Apple’s AirPlay technologies to provide big screen viewing experiences. Yare applications can be configured to use AirPlay to play media on a large screen TV using any AirPlay compatible source. Of course, YarePLAY will do the sending, but you will need an Apple TV device connected to a TV to receive and deliver the signal. Apple TV has shipped 37 million units since its launch in 2007 and has the largest installed base on connected TV devices. The YarePLAY solution includes a combination of transcoding processes, content management system capabilities, and distribution infrastructures that enable niche content rights holders to deliver a large screen viewing experience initiated from an iPhone, iPad or MAC computer.